Puttenahalli Neighbourhood Lake Improvement Trust (PNLIT) is one of the 24 nominees for IZOD Bangalore Mirror's Bangalore Heroes, people "who stand out for the impact of their initiative and innovativeness of idea". 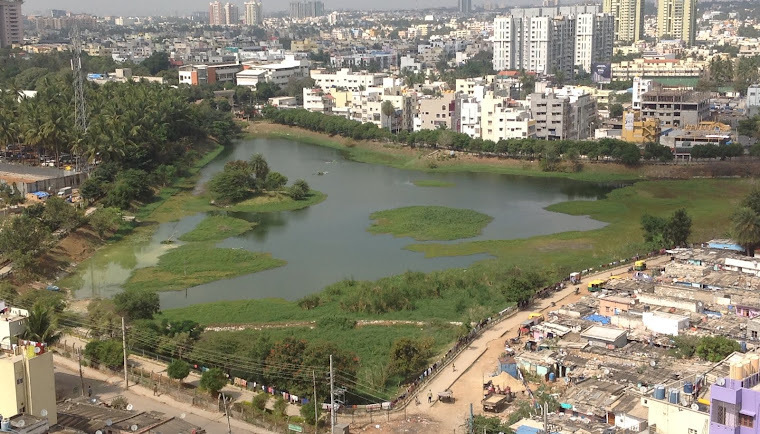 Turning Puttenahalli Lake from a garbage and sewage dump into a fresh oasis for JP Nagar residents. Read the report on PNLIT here. Based on public voting and selection by an eight member jury, Mirror will announce the top 5 changemakers of Bangalore. Your vote will enable PNLIT to be in the top five. 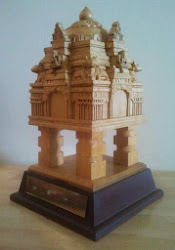 Initiative: Puttenahalli (Neighbourhood) Lake Improvement Trust. You may have to scroll pages to find us. Voting ends on 21st November 2013. Please vote, and please spread the word to others to vote too.